Stop by Westfield Topanga Mall with your family and meet the members of Dora The Explorer and Friends! 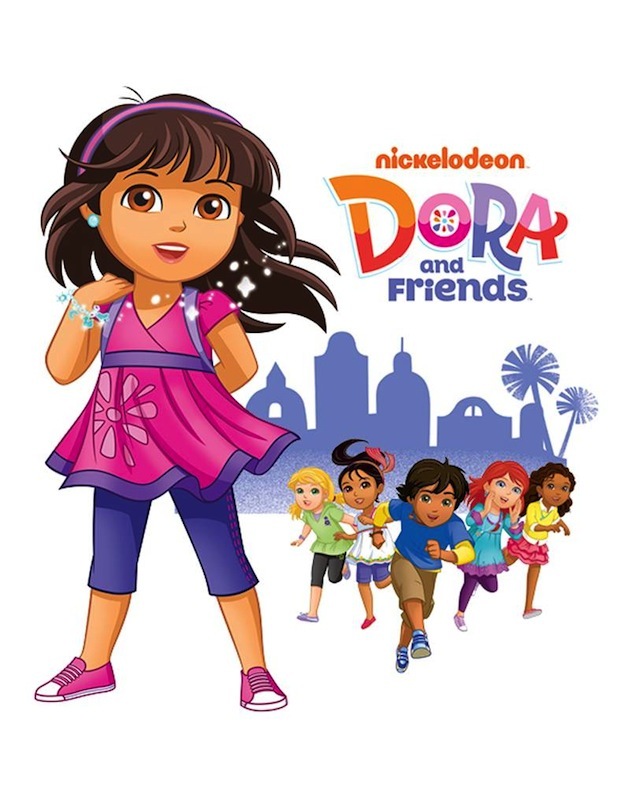 WHAT: Meet & Greet With Dora and Friends: Into The City! In Celebration of the brand new animated preschool series. TIME: The Event is scheduled from 11:00 a.m to 1:30 p.m. Image Source: © 2014 Viacom International Inc.